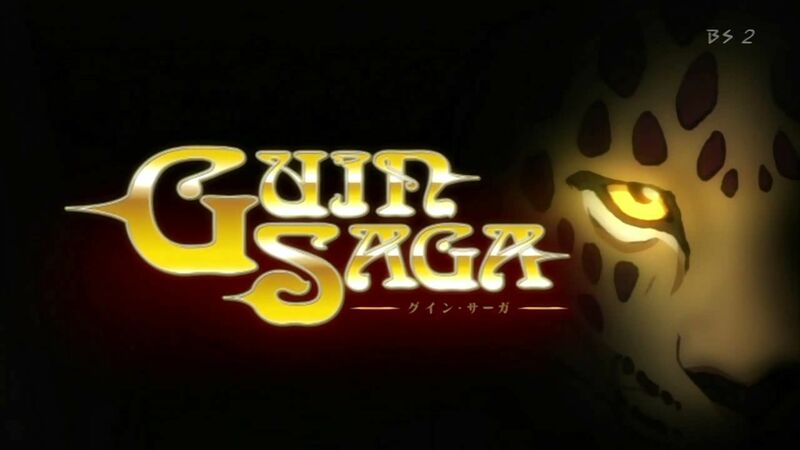 You are going to Watch Guin Saga Episode 15 English dubbed online free episodes with HQ / high quality. Stream Anime Guin Saga Episode 15 Online English dub Reunion. Istvan and the twins take their chance to escape from the Garm’s Head and end up on a mysterious desert island. However, the ship’s crew follow them and things look bleak until Guin appears in order to defend his comrades. In Argos Lord Skarl and his forces head to Ruan Oasis to join up with Lord Beck in preparation for the coming battle against Kualos. In Crystal Rana begins to question Naris’s motives for marrying Amnelis.